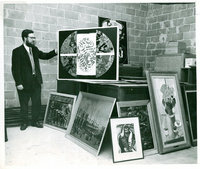 Exhibitions displayed at the Maltwood Art Museum and Gallery, located at The Thatch from 1964 to 1977 and at UVic’s University Centre from 1978 to 2010. 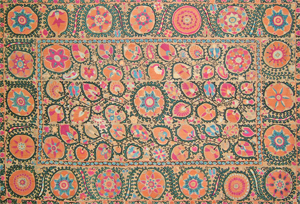 Turcoman embroidered textile, Iran, 1930s. This exhibition showcases striking Middle Eastern textiles by Turcoman artists and sculpture by Katharine Maltwood. Maltwood’s sculptural work was inspired by her Asian and African travels. Also explore the Japanese influenced botanical illustrations of Elizabeth Duer. The exhibition complements two views on foreign travel; The Divine Inspirations of Katharine Maltwood focuses on the renowned globetrotter and artist Katharine Maltwood and her travels to Egypt and Japan in the early 20th century. Treasures of the Turcomans exhibits the jewelry and carpets collected from an expedition made through Iran, Afghanistan, and Pakistan in the 1930s. 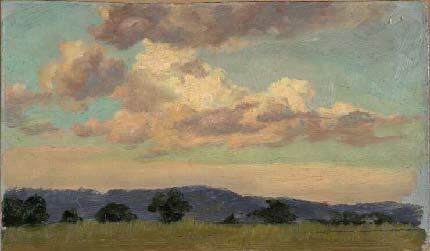 Katharine Maltwood obtained numerous works of art and was moved by the rich religious histories in the two regions. The show includes photographs and key pieces of sculpture that she acquired while in Egypt and Japan. Treasures of the Turcomans features The Gastrell Collection of jewelry, textiles and carpets made by nomadic women and acquired by a British diplomat’s family whilst living in Iran and Baluchistan (northern India/Pakistan) during the 1930-40s. This entry was posted in Maltwood AMG, Maltwood Collection, Online Projects, Past Exhibition and tagged Asia, Middle East, Sculpture, Textile, Travel, Victoria on 5 March, 2010 by curator. Graduate Students and Faculty Honouring Dr. Margaret Travis with Gathering. Art Education celebrates 25 years of outstanding Graduate programs with an exhibition hosted by the Maltwood Art Museum and Gallery. The exhibition, Gathering, honours Dr. Margaret Travis and will show showcase artworks produced by its graduate students and faculty. What began as a small group in the Art Education program became over 100 success stories. The exhibition also recognizes professors Geoff Hodder, George Steggles, John Cawood, Dr. Margaret Travis, Dr. Bill Zuk, Dr. Don Bergland, Dr. Robert Dalton and Dr. Mike Emme for their guidance and expertise. This entry was posted in Art Education, Maltwood AMG, MFA and Grads, Online Projects, Past Exhibition, UVic Faculty and Alumni and tagged Art, Education, University of Victoria on 25 September, 2009 by curator. 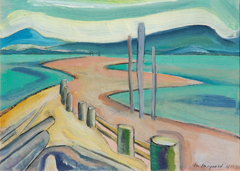 This exhibition celebrates western Canada’s oldest arts organization and features over 50 of the club’s best-known artists including Emily Carr, Josephine Crease, Sophie Pemberton, W.P Weston, Thomas Fripp, Max Maynard, Jack Shadbolt, Ina Uhthoff, Katharine Maltwood, Stella Langdale and Edythe Hembroff. 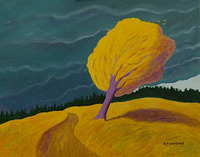 This entry was posted in Maltwood AMG, Maltwood Collection, Online Projects, Past Exhibition and tagged Art, British Columbia, Canada, Painting, Sculpture on 29 May, 2009 by curator. 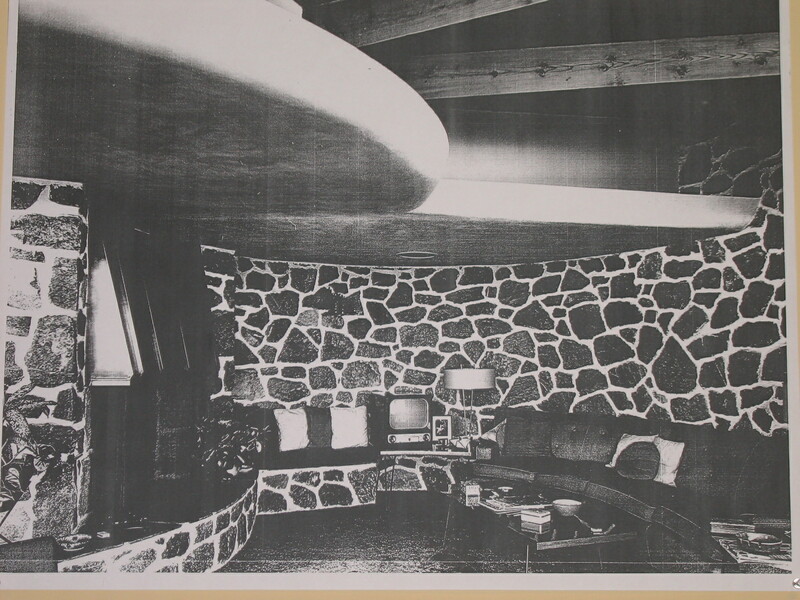 Circulated by the Langley Centennial Museum. A travelling exhibition featuring 58 of Kilpin’s works from the Early Years in Great Britain. While painting in England, Kiplin had applied his technical proficiency towards achieving a pleasing, but rigid, style that strongly adhered to the established rules of certain genres. Upon arriving in Canada and joining the Arts Club of Montreal Kiplin took up etching, which coincided with a print revival that was developing in Toronto. Even in this more relaxed medium he had a hard time letting go of his technical precision and his etchings from this time are reminiscent of conservative prints from Britain and France, while others are more spontaneous and “sketchy”, which were often contemporary Canadian scenes. This entry was posted in Maltwood AMG, Past Exhibition and tagged Britain, Canada, Etching, Painting, Printmaking, Travel, Travelling Show on 28 February, 2009 by curator. Highlights a dynamic selection of Pop and Op art from the University of Victoria art collection. Rarely exhibited works, including those by American icons Roy Lichtenstein, Jasper Johns, and Andy Warhol are shown alongside recent acquisitions by contemporary West Coast Canadian artists Eric Metcalfe, Carl Beam, Harry Stanbridge, and Michael Morris. The exhibit’s “parallel visions” theme focuses on three main ideas: First, both Pop and Op art reacted to and expanded upon Abstract Expressionism, the dominant art movement of the 1940s and 50s. Second, while Pop and Op may at first glance seem vastly different in their focus, development, and impact, subtle connections exist between many of the works featured in this exhibition. Third, Pop in particular was one of the major movements of the twentieth century and continues to exert a considerable influence on art, as seen in the works of the selected West Coast Canadian artists shown here. Over 50 works, including painting, prints, collage, sculpture, film, and archival ephemera are showcased in their exhibition. This entry was posted in Maltwood AMG, Past Exhibition and tagged Abstract, Expressionist, multimedia on 22 September, 2008 by curator. This exhibition aims to provide insights into Islamic art’s long and varied history, through a selection of works from the University of Victoria Art Collections and Special Collections. The academic study of Islamic culture represents another form of encounter. This exhibition will feature the activities of nineteenth-century British scholars and artists in India. Some of the displayed art works will demonstrate the influence of Islamic aesthetics on European art and design. Encountering Islam will also present current research now being conducted by faculty and students at the University of Victoria. This entry was posted in Maltwood AMG, Past Exhibition and tagged History, India, Islamic Art, Travel on 7 May, 2008 by curator. Robert Amos’ new book new book, “Artists in Their Studios” (TouchWood Editions, Victoria, 2007), has 33 chapters on the foremost artists of Vancouver Island, including Robert Bateman, E.J. Hughes and Emily Carr’s attic. The book is about to become an exhibition in which his studio portraits will be enlarged almost to life size, and each artist will be represented by original artwork, mostly drawn from the university’s collection. It’s a privileged view from an insider’s viewpoint. Visit Ted Harrison and Pat Martin Bates, among many others. You can stand “where art is born”. 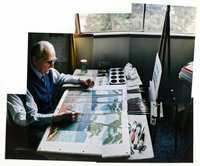 Also known as Where Art is Born: Artists in Their Studios. This entry was posted in Maltwood AMG, Past Exhibition and tagged British Columbia, Photography, Portrait on 31 March, 2008 by curator. Robin Skelton was a prominent figure in the Victoria art and literary scenes and with his wife, Sylvia, amassed an impressive collection of art. This exhibition features work from the Limner Art Group as well as illustrations by Jack Butler Yeats, brother of poet W.B. Yeats, other noteworthy Irish artists and Robin’s own collages. This show is part of a campus wide celebration of Robin Skelton’s creative life and contribution to the University community. This entry was posted in Maltwood AMG, Online Projects, Past Exhibition and tagged Art, Canada, Collage, Drawing, Limner Group, Mixed Media, Painting on 15 November, 2007 by curator. 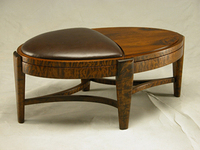 An exhibition to celebrate the 20th year of Camosun College’s Fine Furniture Program. Jurors focused on the Northwest Coast to highlight the quality furniture makers of the area and showcase the particular historical and geographical influences of the region that have contributed to the unique quality of design. Held in conjunction with and organized by the Furniture Society Conference. This entry was posted in Maltwood AMG, Past Exhibition and tagged British Columbia, Furniture on 20 August, 2007 by curator. A retrospective of John A. 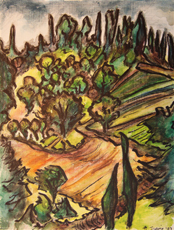 Di Castri’s work in celebration of his 80th birthday. 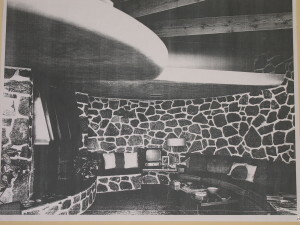 Di Castri contributed designs to the Uplands neighbourhood, Dunsmuir House at Ten Mile Point, Colwood, and the McCall Bros Funeral Directors Ltd. Building in Victoria. The exhibition included models, sketches, and reproductions of Di Castri’s modernist architecture. The featured models were made by a University of Victoria fine art class under the supervision of architect Chris Gower. This entry was posted in Maltwood AMG, Past Exhibition and tagged Architecture, History, Retrospective, Victoria on 23 November, 2006 by curator. The exhibit has been designed to highlight the extraordinarily fine collection of Georgian silver given to the University of Victoria by Dr. Bruce and Mrs. Dorothy Brown, and focuses on silver which might well have appeared on the dinner tables of many of Jane Austen’s heroines. Visitors will find a formal table laid for the first course of an early eighteenth century meal, together with a host of adjunct displays which fill in the dining details, from taking tea to spooning gruel. 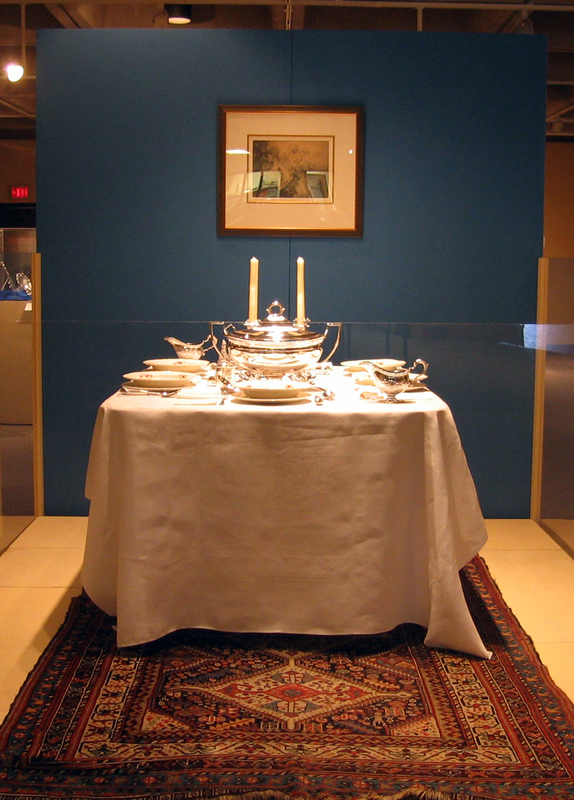 This entry was posted in Maltwood AMG, Past Exhibition and tagged Europe, History, Housewares, Silverware, Travel on 3 May, 2006 by curator.